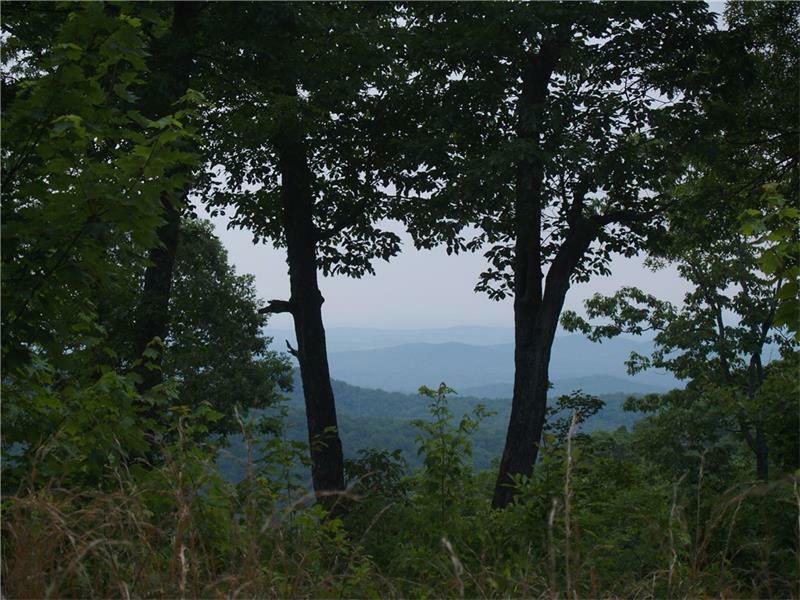 EVER DREAM OF BUILDING THAT SECLUDED CABIN IN THE MOUNTAINS WHERE THE WILDLIFE ABOUNDS AND THE HISTORY OF THE CHEROKEES SPEAKS TO YOU? 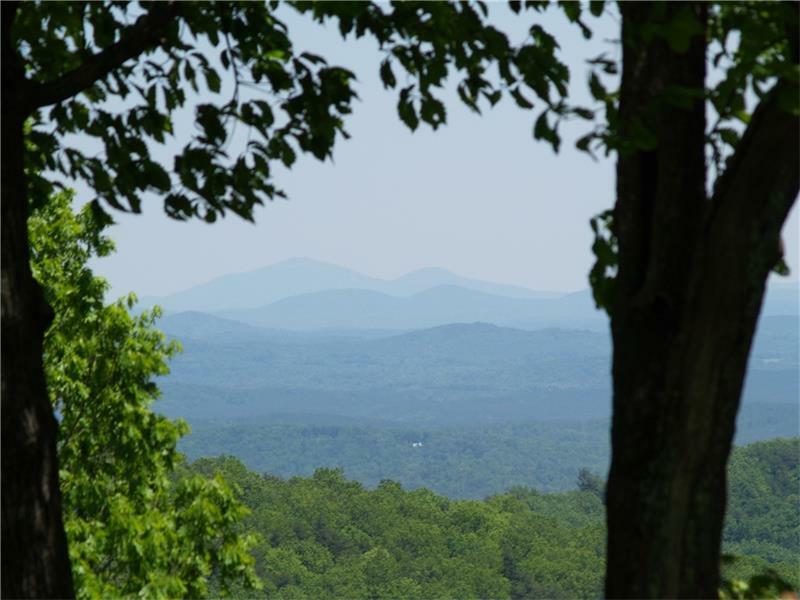 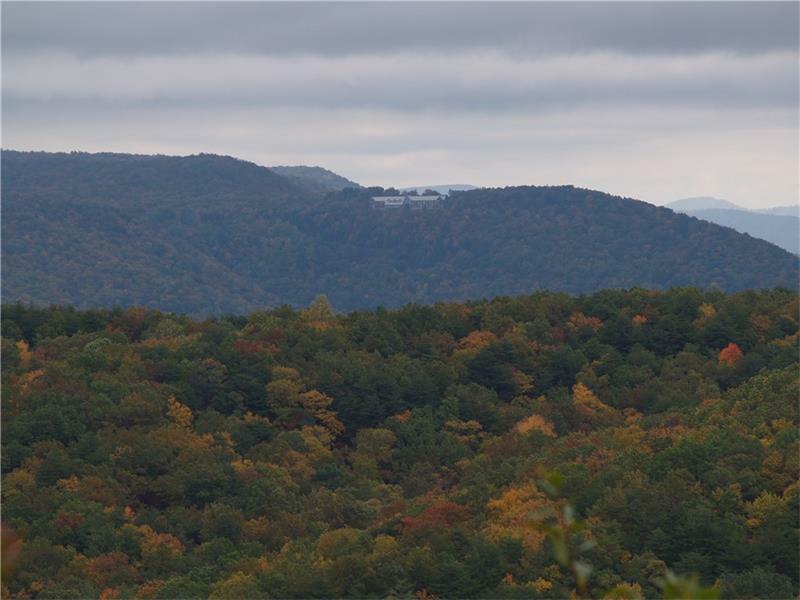 THIS IS YOUR CHANCE TO HAVE LONG RANGE MOUNTAIN VIEWS AND LIVE AN HOUR FROM ATLANTA. 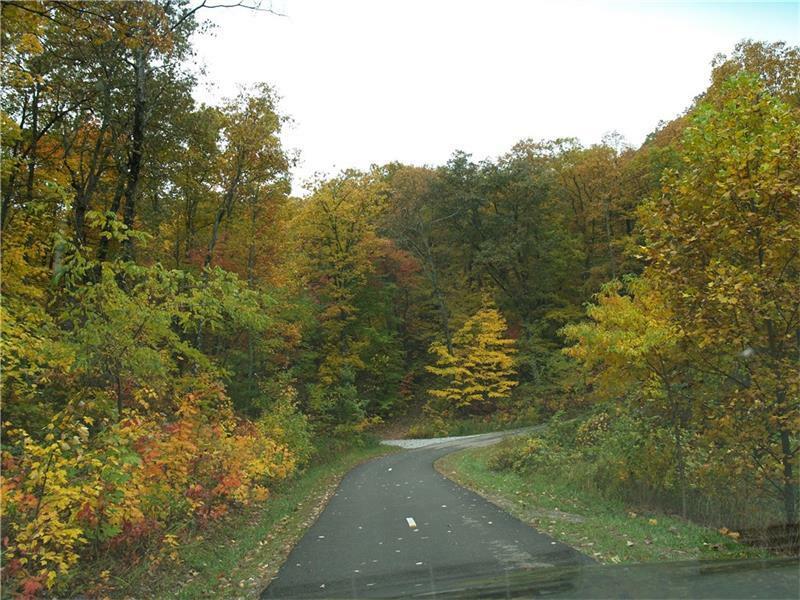 QUIET, NO TRAFFIC AND ALL HARDWWODS SURROUNDING YOU, THIS COULD BE YOURS FOR A VERY REASONABLE PRICE3 FOR 5 ACRES.